Regular readers have heard Doug Casey make this suggestion many times. He’s been arguing in favor of this for years. But not everyone thinks getting rid of the Fed would solve America’s money problems. In fact, one Bloomberg writer thinks the Fed should have even more power. 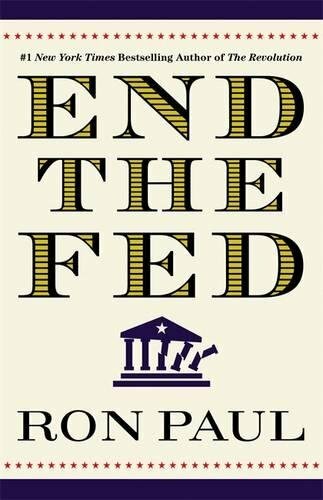 Specifically, he thinks that everyday people—not just commercial banks—should bank with the Fed. You can read his entire essay here. Doug: It’s a silly idea, a stupid idea, a disastrous idea. The person who suggested this is glib, but clearly lacks a basic understanding of money, both its nature and its history. Nor does he understand how banking works. I’m flummoxed that somebody came up with such a cockamamie idea. But maybe I shouldn’t be. The whole world is becoming so politicized. Governments have become involved in every aspect of existence, reaching into areas of people’s lives that they wouldn’t have dared to tread before. To say it’s like an octopus, with its tentacles insinuating everywhere, is now an inadequate metaphor. Government has become like a fungus, or a bacterial disease, infecting every part of the body politic. Anything appears possible. But, perversely, having one and using it is becoming necessary. The next step will be a set of chips implanted in your body, serving most of the functions of a smartphone. People will love it, thinking of the convenience—you won’t be able to lose your wallet with the cash and ID it contains. Government digital currencies are an immense threat not just to financial freedom, but any type of freedom. It’s a “kinder and gentler,” but much more insidious, version of 1984. I’m honestly shocked that people aren’t up in arms about this. They should be furious that governments are moving towards digital currencies. Or that some fool can put forward the idea of using the Fed like a commercial bank, and be taken seriously. This is why they’re perfectly willing to give up privacy for convenience. They think their interests are in the hands of competent, good humored, and good-natured people. But that’s not the case at all. I have nothing against using smartphones in general, and see no reason why you shouldn’t be able to use your smartphone to buy and sell things in particular. The problem is when the government is involved in the mix. The addition of the State will likely turn a wonderful technological innovation into a dangerous poison. Doug: Yes. Again, there’s no reason why government should be involved in the money system at all. In fact, there’s every reason why the government shouldn’t be involved in the money system. Governments have a natural inclination to debase the currency. They do this because creating money is an indirect form of taxation. 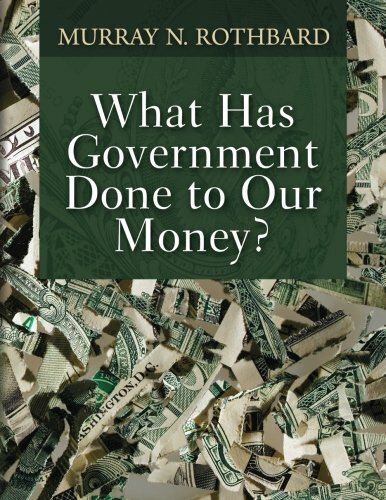 Governments have been doing this since money was first coined, in Lydia (which was located in what is now western Turkey) in the 7th century BCE. And yet, everybody still thinks government should be involved in money, and central banks—a much more recent innovation—should regulate it. But neither is the case. Government shouldn’t be involved in money and central banks should be abolished. Reprinted with permission from Casey Research.